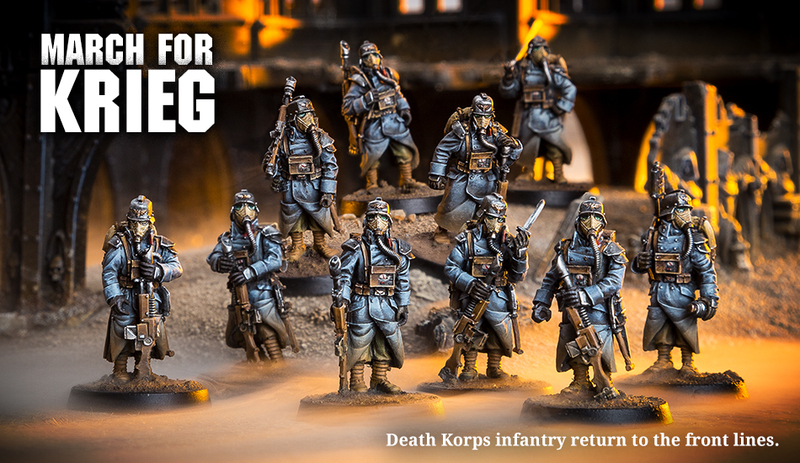 One of the more-popular Imperial Guard groups is the Death Korps of Krieg. 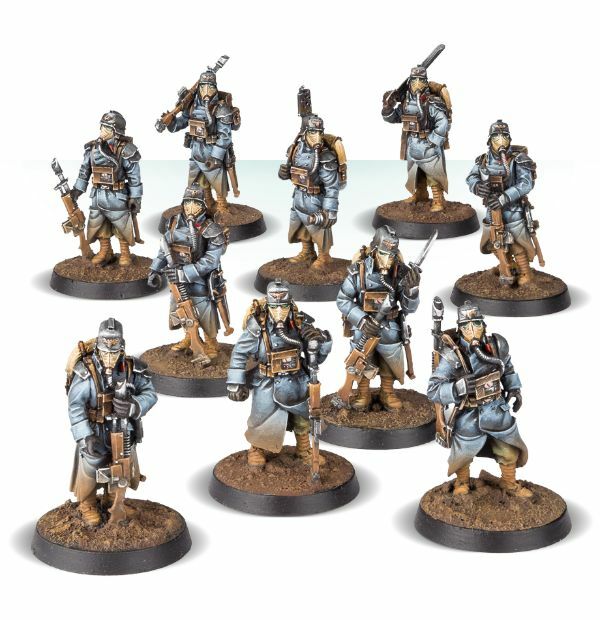 I've always loved how they look, with their trench coats and gas masks. 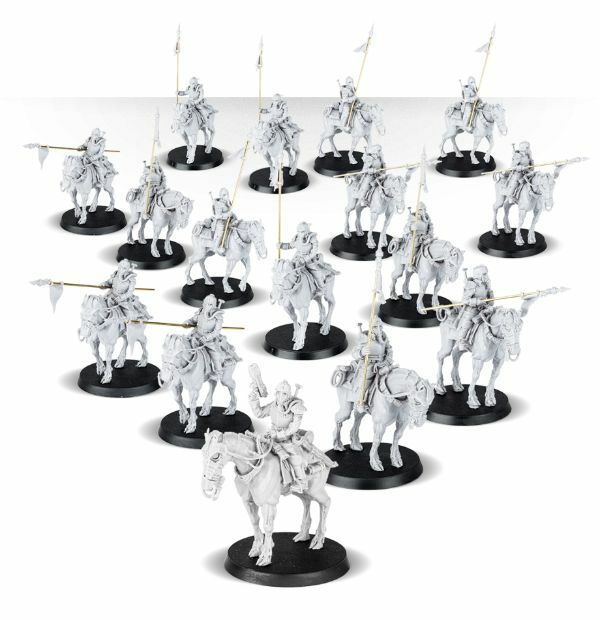 It's a very WWI-feel to me, which I think is awesome, since I think that war gets overlooked a lot more than it should. 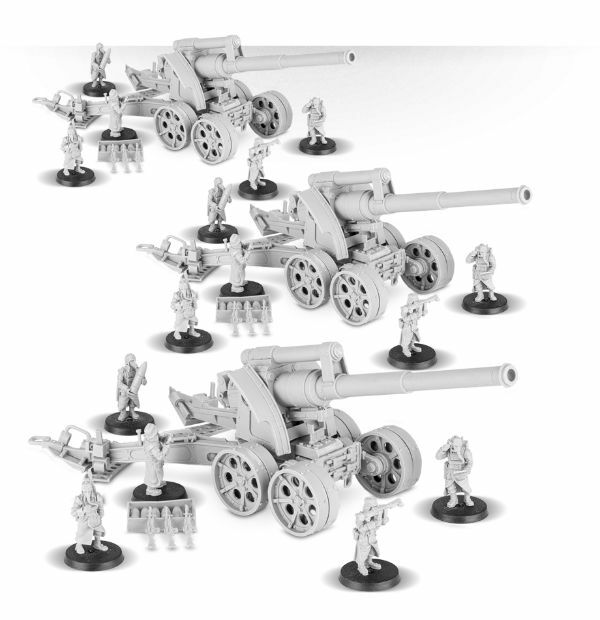 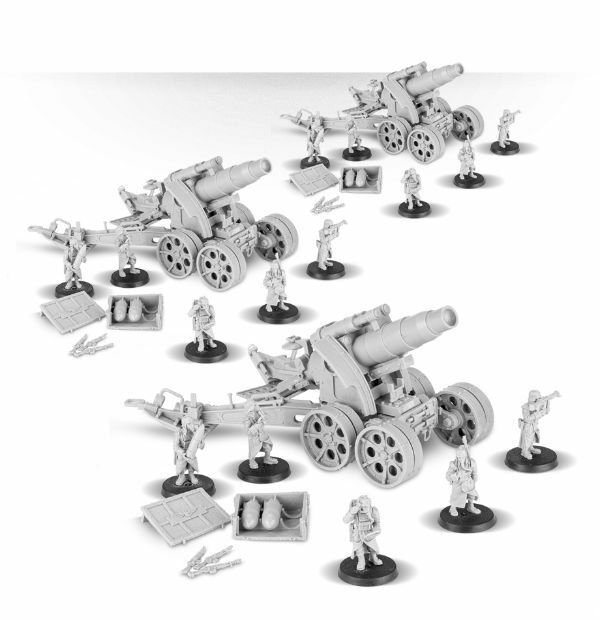 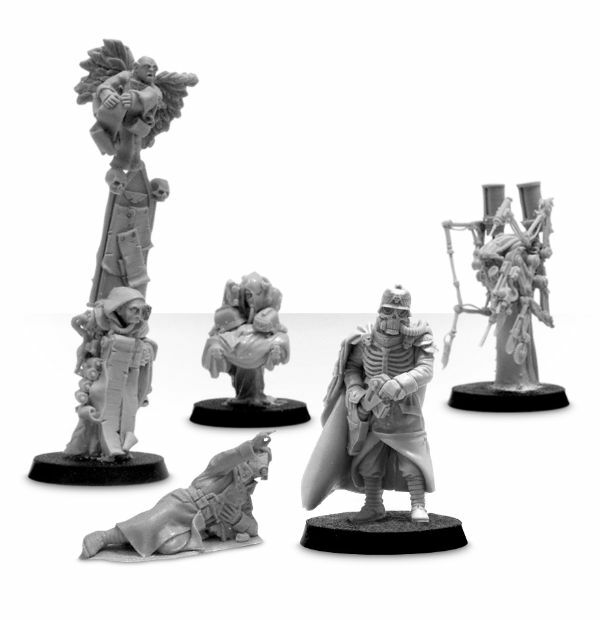 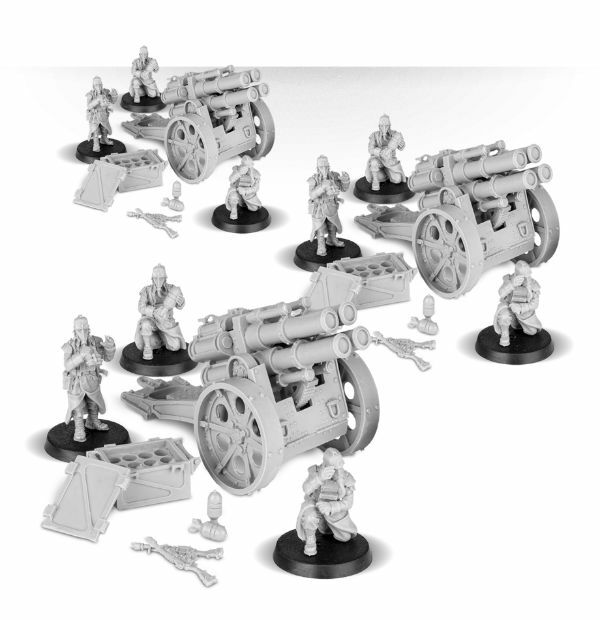 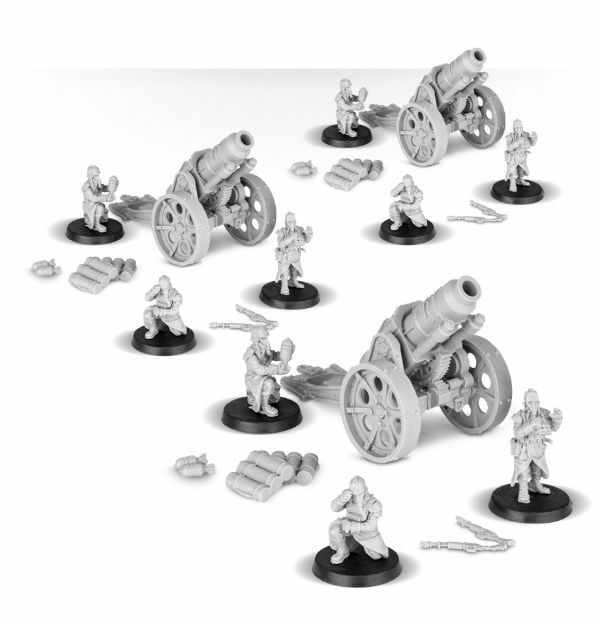 Anyway, there's some new units, some new cavalry, and several new artillery companies available to order for your 40k games from Forge World.